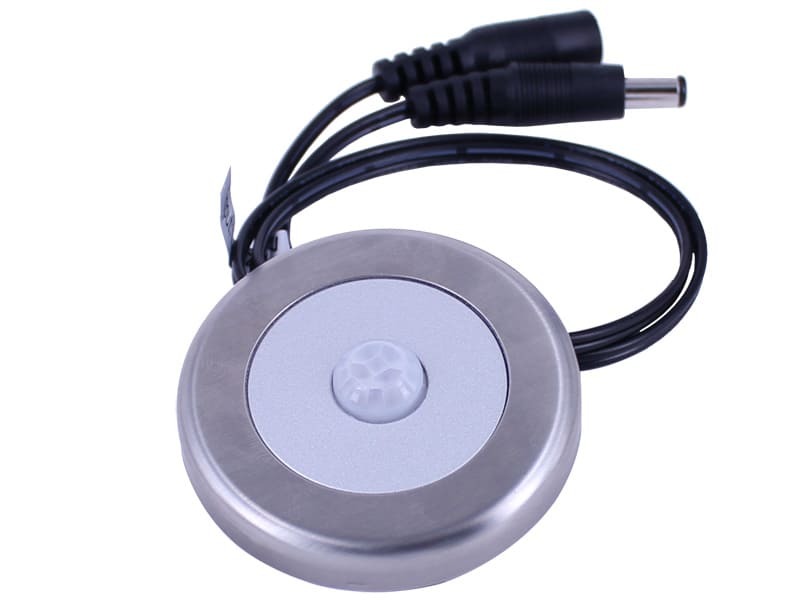 Motion Sensor Switch - Detect motion up to 3 meters! 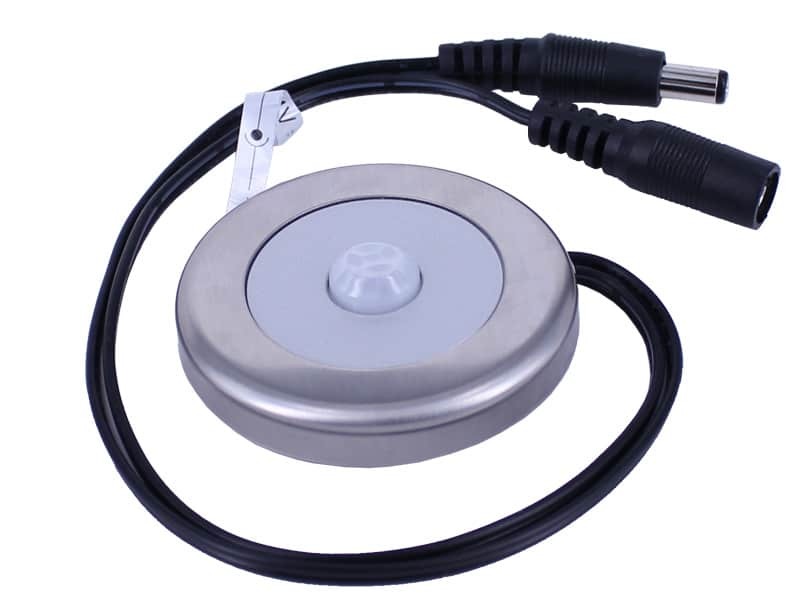 A standalone Motion Sensor Switch is now available in Oznium! Save energy! 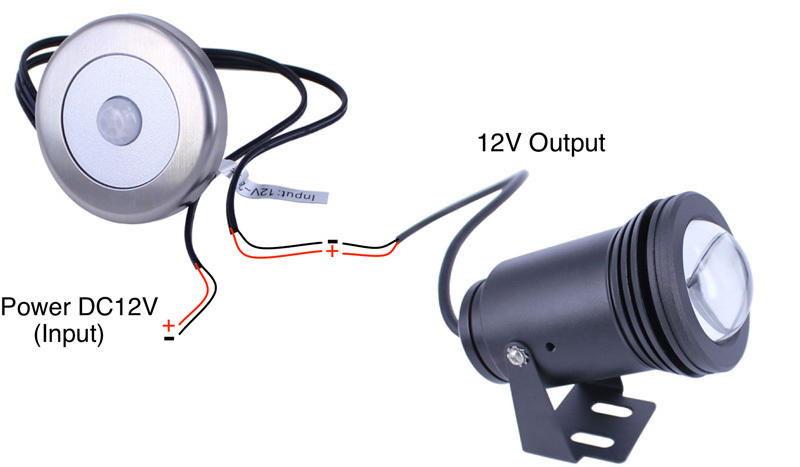 With this motion sensor switch installed, light will only turn on when somebody is around. 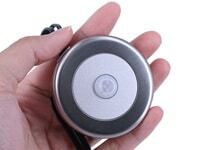 Very neat design with size slightly smaller than your hand palm, this sensor switch has high sensitivity to motion. 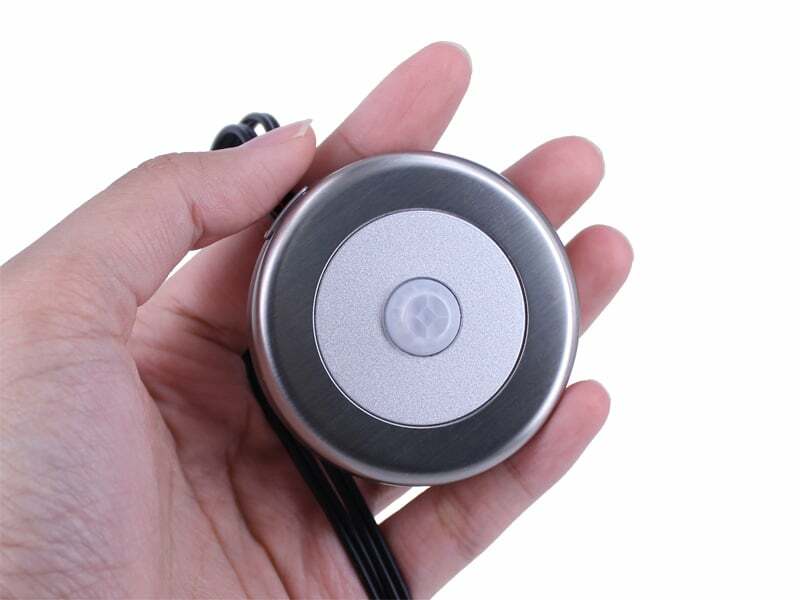 It can detect motion up to 3 meters in almost 180 degrees angle. 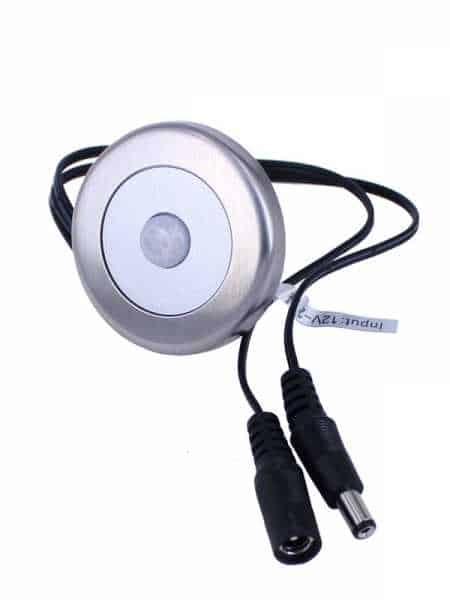 When the sensor switch detects any moving object, lights connected to the switch will turn on. When no movement is detected by the switch, lights will automatically turn off after 30 seconds. 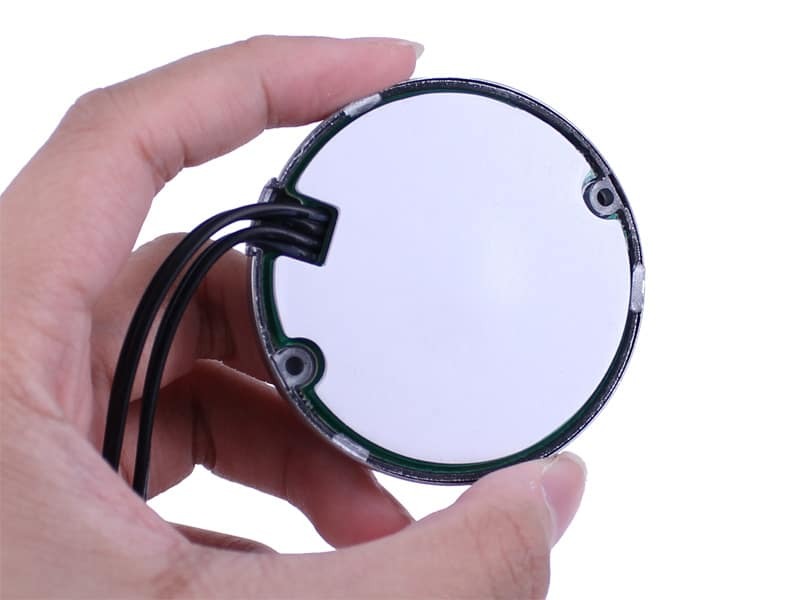 Each sensor switch comes with a high quality double side adhesive and 2 screws for installation. Want it delivered Monday, April 29? Order it in the next 23 hours and 25 minutes, and choose One-Day Shipping at checkout.